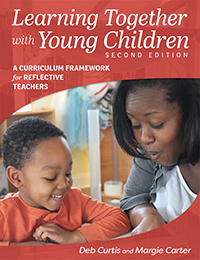 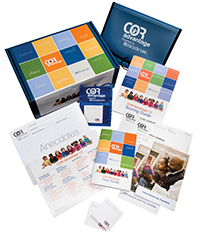 This paper-and-pencil version of COR Advantage offers all the materials needed for one year's use of the assessment with 24 children. 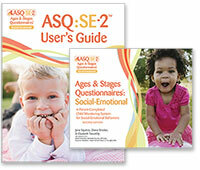 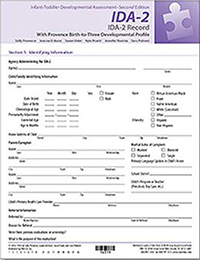 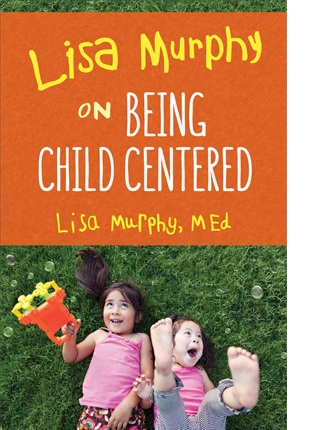 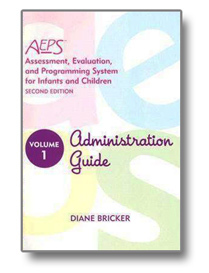 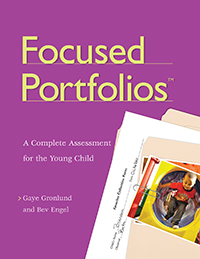 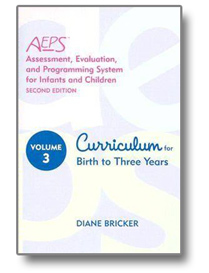 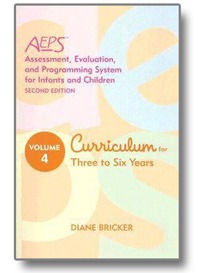 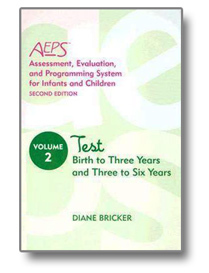 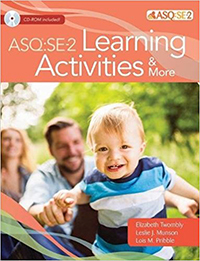 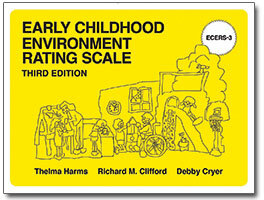 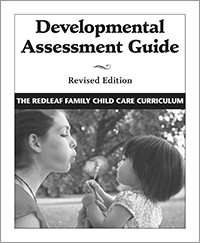 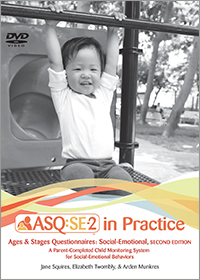 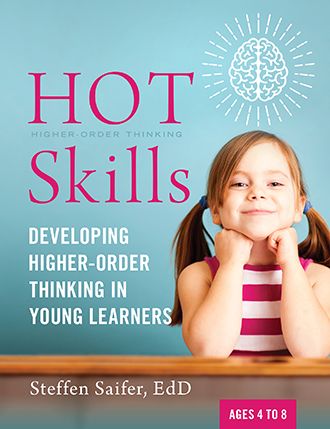 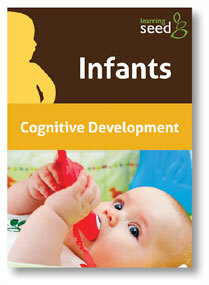 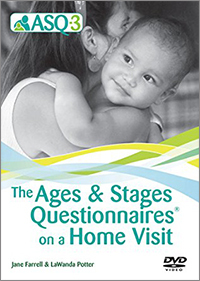 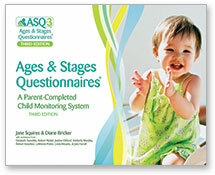 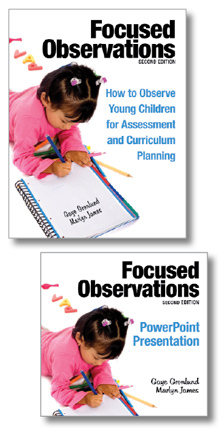 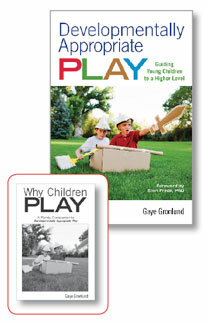 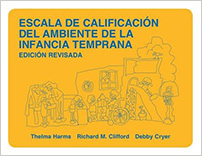 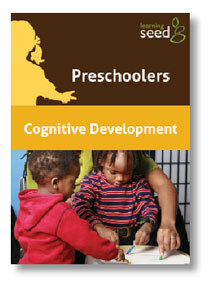 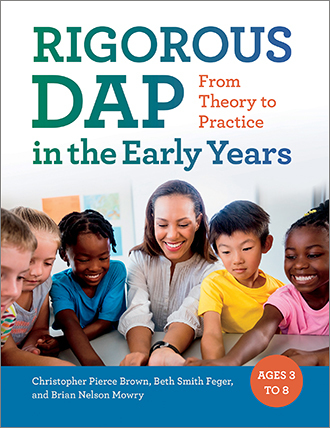 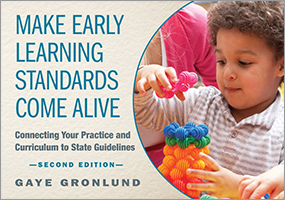 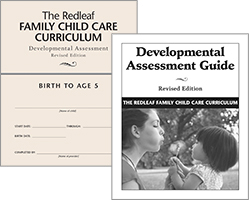 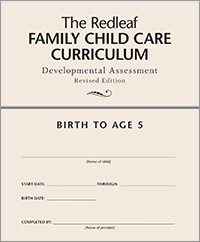 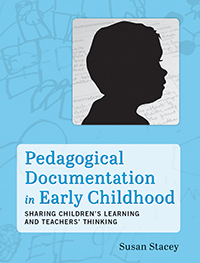 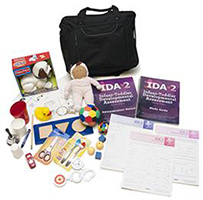 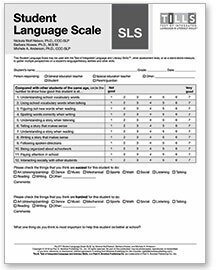 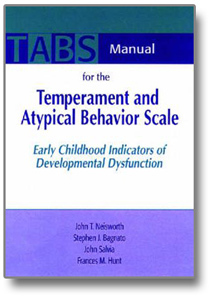 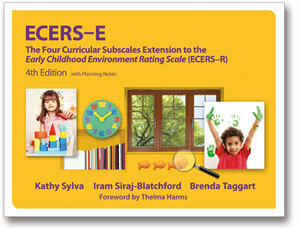 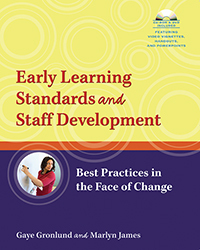 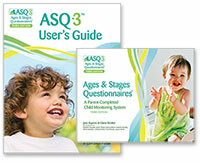 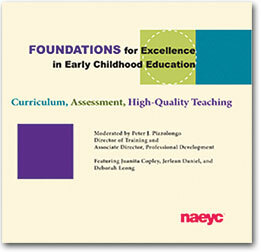 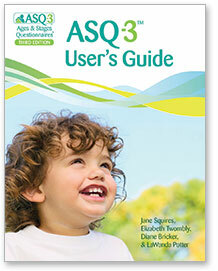 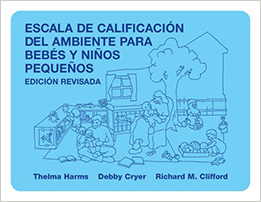 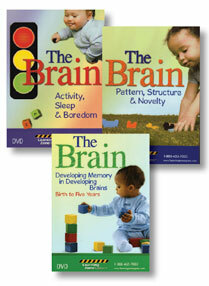 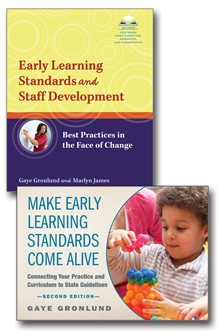 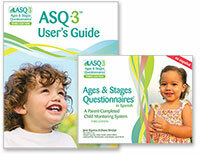 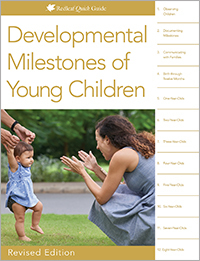 As in the online version, the instrument spans birth-to-kindergarten ages and has eight distinct scoring levels for 36 items in nine child development content areas. 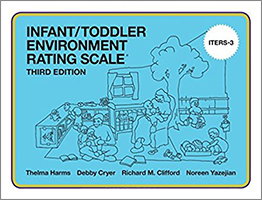 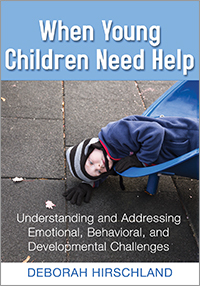 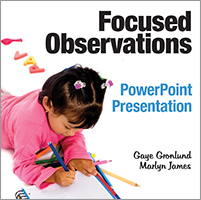 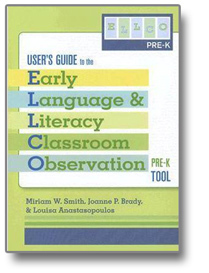 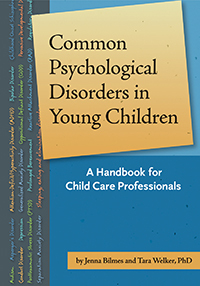 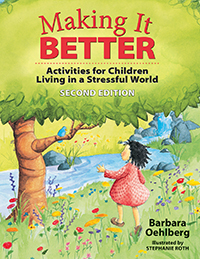 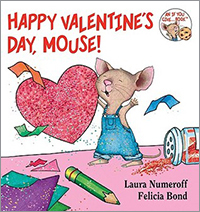 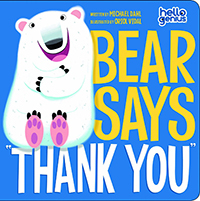 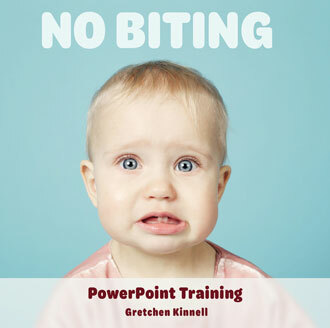 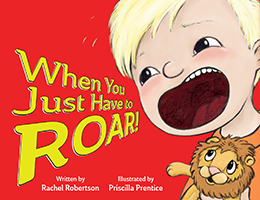 Recommended for individual classrooms, centers with one to three classrooms, programs without internet access, and family child care programs. 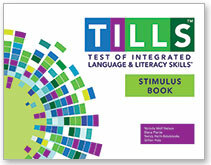 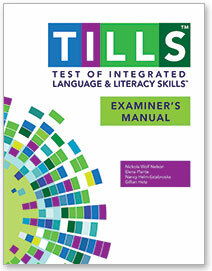 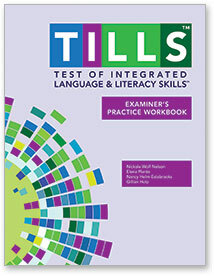 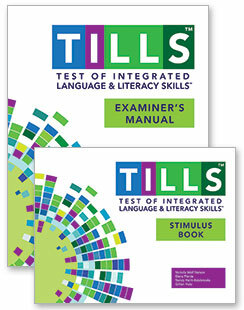 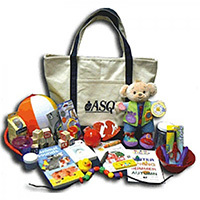 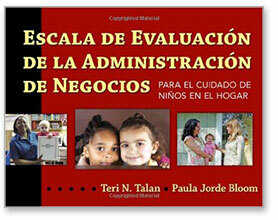 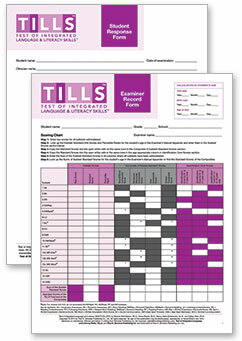 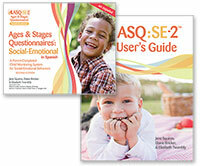 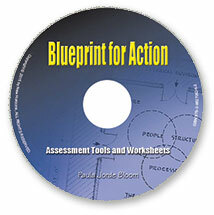 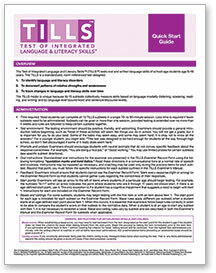 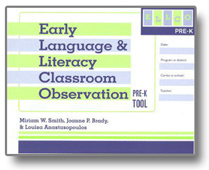 All the materials needed for one year's use of the assessment with 24 children. 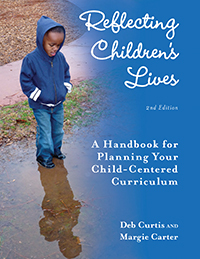 Recommended for individual classrooms, centers with one to three classrooms, programs without internet access, and family child care programs.